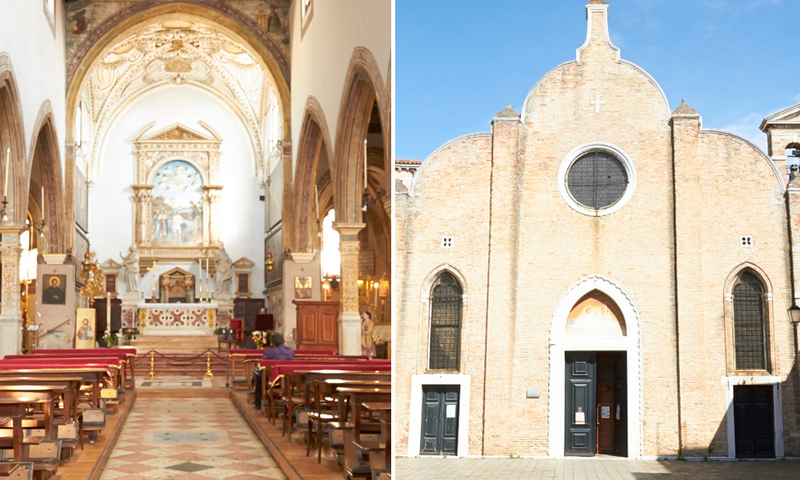 Bragora was founded in 829 and is one of the oldest churches in Venice. It has a beautiful and stylish interior. 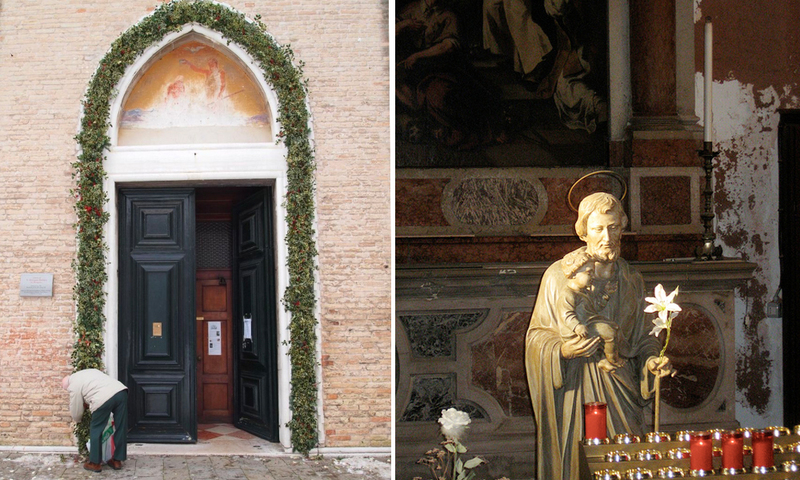 Vivaldi was baptized here. Music: An organist is available. Availability: Ceremonies possible all year except Sunday mornings.